Large or small, traditional or unconventional, spiritual, religious, or secular - you deserve a wedding ceremony that will always be remembered. 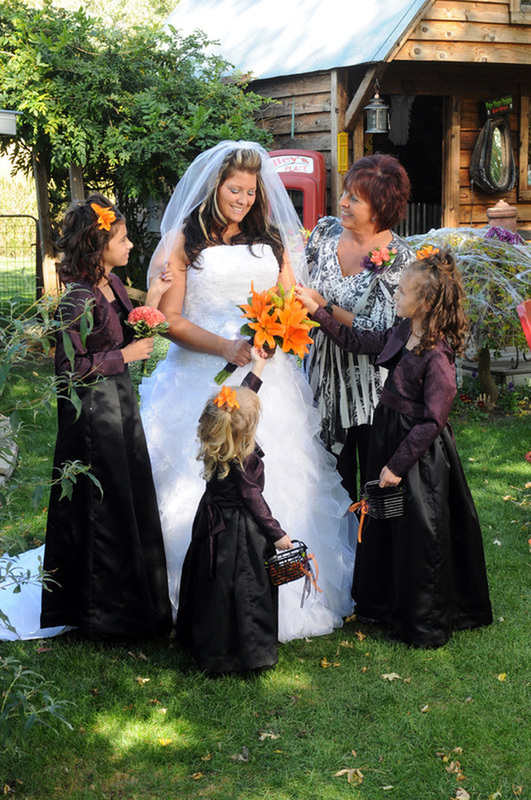 With the experience and connections that come from officiating at so many beautiful NWI wedding venues, we’ve got the tools to help you design a ceremony that matches your venue and your dreams. On the day of your wedding, Rev Doug will guide and direct you through your ceremony to ensure that you are comfortable and never feel out of place. Rev Doug has presided over more than 2,000 ceremonies since his ordination in 1984, so you can rest assured that his expertise will shine through in your ceremony. Our past clients love him so much that Rev Doug has earned national recognition as one of the best vendors in the wedding industry for 5 straight years! Originally ordained a Roman Catholic Priest, Rev Doug has also presided as an interim Presbyterian pastor, and currently presides over both an Interfaith and a former-Lutheran community. With his well-rounded background and open-minded nature, it doesn't matter what you're looking for in a ceremony, whether it's something religious, spiritual, secular, or something in between, we've got you covered. When you combine your unique vision for your ceremony with Rev Doug's 34+ years of real ministry experience, the result is a ceremony that no one will ever forget. For the latest updates on all things wedding, including articles on planning, ceremony photos, unique wedding ideas, and contests, make sure to like our Facebook page! 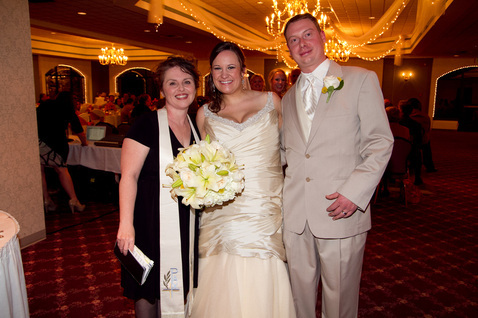 Award-winning NWI wedding officiant, Rev. Doug Klukken with a happy couple at First Unitarian Church of Hobart. With nearly 35 years of ministerial experience, Rev. Doug has a passion for giving the bride and groom a personalized ceremony that will always be remembered. 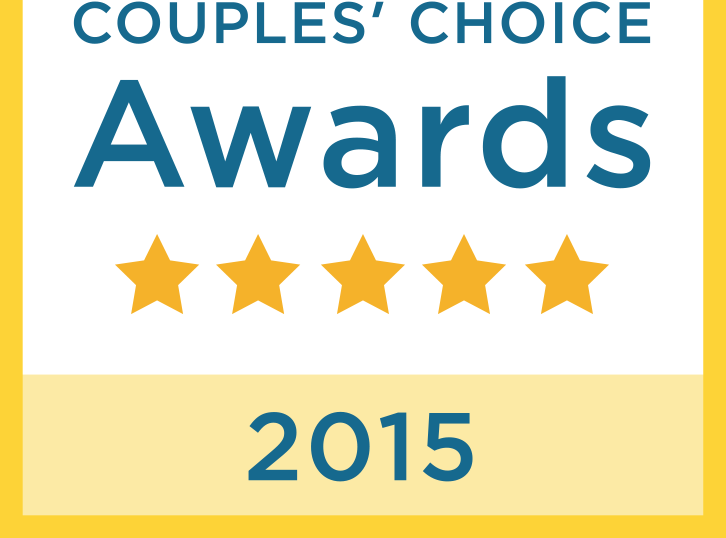 Let our award-winning team help you create the wedding ceremony of your dreams. Cassie: "What an amazing ceremony! Rev Doug did better than we could have ever hoped or dreamed for. He really made the ceremony special for us and it fit our personalities perfectly! We have received SO many compliments on what a beautiful ceremony... So many of our guests said that it was the 'best ceremony they had ever seen.' I cannot put into words how perfectly it was tailored to us." 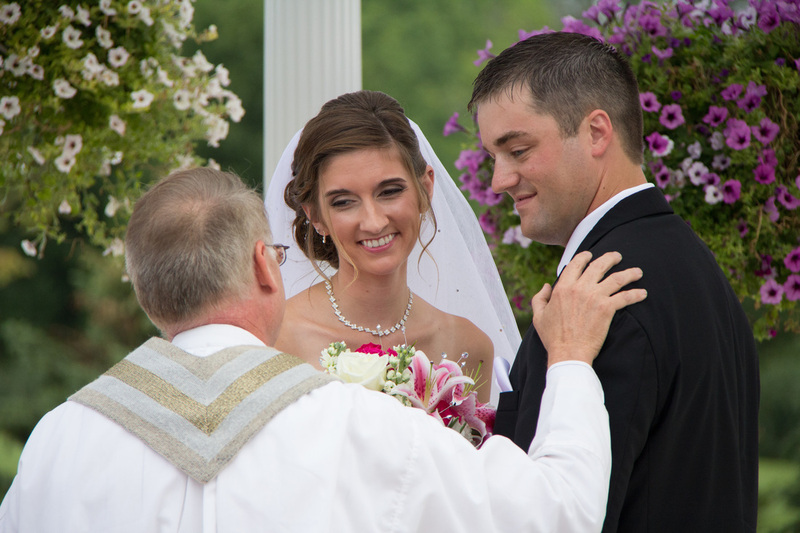 Jon: "Reverend Doug Klukken provided us the best wedding ceremony we could've hoped for. I have a very Catholic family, and my spouse's family is not particularly religious. Doug put together a beautiful outdoor ceremony that was respectful of both of our family's backgrounds. All the guests had nothing but wonderful things to say about the ceremony. He met with us beforehand and personalized our ceremony with us. When he was officiating, he talked about us and to our guests like we were all friends. He was available at any time the days leading up to the ceremony if we had any concerns or changes to make. He was prompt, professional, and highly personable. We are so happy that we chose him to officiate our wedding. It was just perfect." Justin: "Rev. Doug was everything we could have asked for on our special day. On a day in which nerves & emotions are wound very tight, Rev. Doug was able to talk me through a couple tense moments & kept myself loose as I awaited my beautiful bride. He kept everyone who had roles in the wedding on point by guiding them through during rehearsal & leading all of us in the right direction during the ceremony as well. Doug was able to capture the mood of the event through very strong words, but also kept the atmosphere light with some timely jokes. We all smiled, laughed, & almost cried during the event. I would recommend Doug to any couple out there getting married. Thank you Doug, you were part of day we will remember forever!" 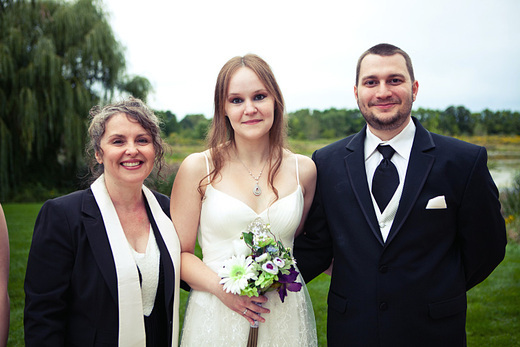 Susan: "Everything about our ceremony was wonderful - you perfectly blended the parts of our religious backgrounds that meant the most to us and made everything so personal. Our family and friends are STILL talking about you and most say they've never been to a ceremony that felt more personal and inclusive." Lindsay: "Reverend Doug was amazing! He was so professional and made our wedding day so special! Our guests could not stop talking about how wonderful our ceremony was and how personal he made our vows. We met with him a few times and he really got to know us as a couple. It showed in our ceremony that he truly understand our love for one another. I would definitely recommend Reverend Doug!" Jeff: "Rev. Doug was AMAZING !!! I still can not hold back my tears when I think of how wonderful the ceremony was. His words forever touched the hearts of everyone that was present. Thank you so much for the amazing ceremony service you provided !!!" Lara: "From the very first meeting with Rev. Klukken, I knew that he was a perfect match for my husband and I. By nature I’m a worrier and he set my mind at ease. He walked us through every step and incorporated everything we desired in the ceremony. At the ceremony he was even better. I was so nervous but he calmed my nerves. His lightheartedness added a warmth and genuine quality to the ceremony. SEVERAL people came up to us after and said it was the most beautiful and heartfelt ceremony they have ever been to..."
Caitlin: "...I have and will recommend this highly passionate and responsive team to anyone who wants their wedding to be unique, special, and full of love. I received so many compliments from our guests on the meaningful and joyous ceremony. Both sides of the family were happy with the personalized ceremony. It was definitely the way we wanted to start our marriage." 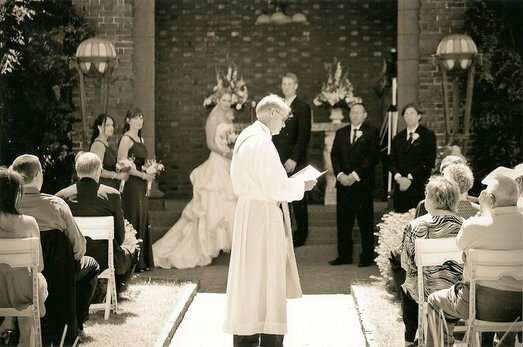 Ordained Minster Reverend Doug Klukken, officiating Nik and Dana's backyard wedding in Valparaiso, Indiana. Angie: "We highly recommend Rev. Doug Klukken. Everyone at his office was very nice and helpful. His planning meeting was great. My son who was with us still talks about him. We had a great experience. Our wedding ceremony was very personalized just for us. He had everyone laughing, smiling and crying. All our guests commented on how great he was and how perfect it all was. Your way wedding day is just what it says. It's all about you and your day and exactly how you want it. And if you don't know how you want it they have all kinds of ideas from experience to help you decide through every detail. We can't recommend him enough. Our wedding was perfect!" Joe: "Rev. Doug Klukken was a joy to have officiate our wedding. Not only was he professional , but he made us feel very comfortable from our first meeting. He took in all our wants and also contributed many thoughts and ideas to give us one of the most memorable and unique weddings anyone has seen. We had many guests remark about how wonderfully done the ceremony was. We would recommend him to anyone we know that he will do a reliable and fantastic service." 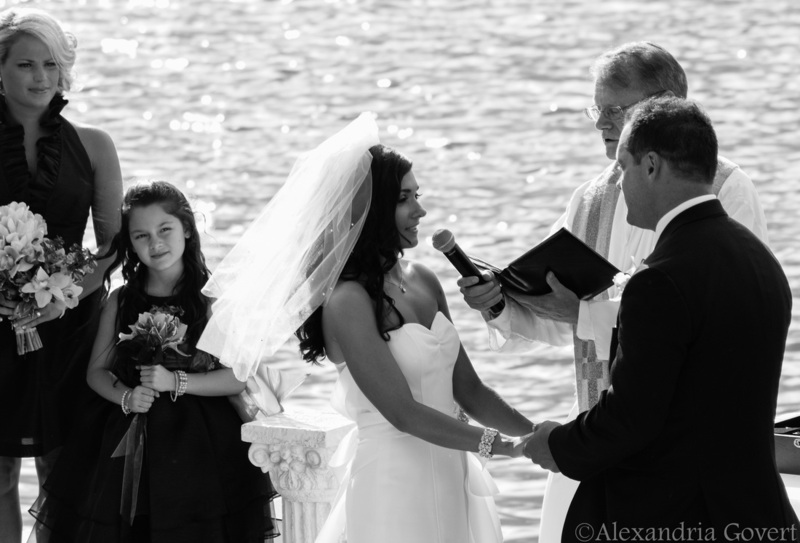 Jessie: "Everything about our ceremony was beautiful and perfect for us! Rev Doug did an amazing job marrying us and all of my friends and family complimented what a great ceremony we had! Thanks for a gorgeous, memorable marriage ceremony!!!!!" Stacy: "Rev. Doug Klukken did a wonderful job in making our ceremony feel very special and personable I couldn't have ask for better and Alexandria did a great job on capturing all those special moments in being our photographer. They made our special day one we will never forget. Thank You!!!" Nikki: "...He picked up on our personalities and that we love to laugh together. He took this and incorporated it throughout the ceremony, Doug could tell that both my husband and I were nervous and was able to help us throughout the ceremony. However, I think the best sign that Doug was meant to do this, is the fact that six months later, my guests are still raving about the ceremony. Words cannot express how special Doug helped to make our ceremony." 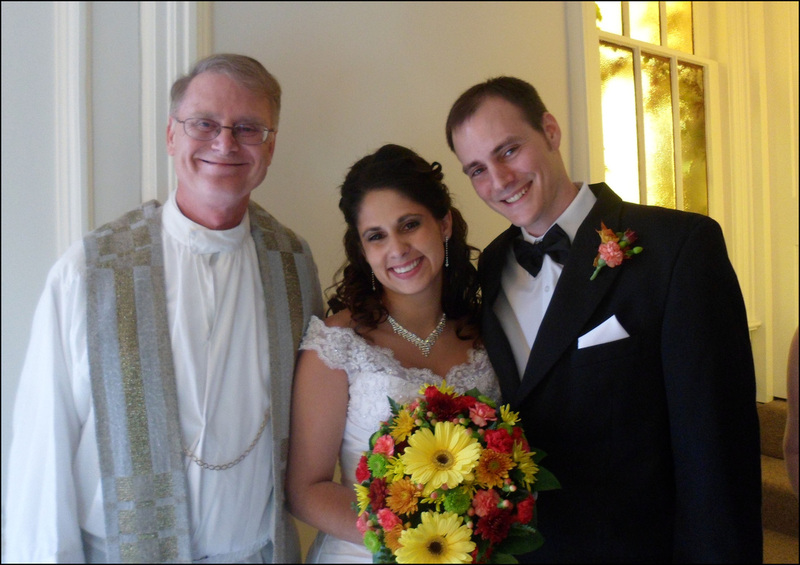 Dana: "Rev Doug Klukken did such a fabulous job officiating our wedding. He was recommended by a friend, and he and his wife and Alexandria were all so nice, and helpful. We had the opportunity to get married at our home on our deck, and it was such a beautiful day. Although we had never met him, it seemed like we had known him forever. He made the ceremony personal, spiritual, and laid back. We couldn't have asked for a better day or ceremony!!! Thank you Rev Doug Klukken!!" Lindsay: "I cannot say enough good things about Rev Doug, Alexandria, and The Free Spirit Church. They made our wedding day so beautiful, fun and relaxing. They handled everything, provided us with direction and made the entire ceremony such a wonderful memory. Alexandria is extremely helpful, responsive and an amazing help with planning and Rev Doug just made the ceremony such a blast that I am still receiving compliments on how much fun our ceremony was. I could not ask for a better team to assist with our wedding." Kate: "...He had a wonderful presence and was very genuine. There was a nice balance of touching moments, smiles and laughter. I am so happy that we chose him to perform our ceremony… it was truly unique and memorable! Thank you, Rev. Klukken for a fabulous wedding that we will never forget!" 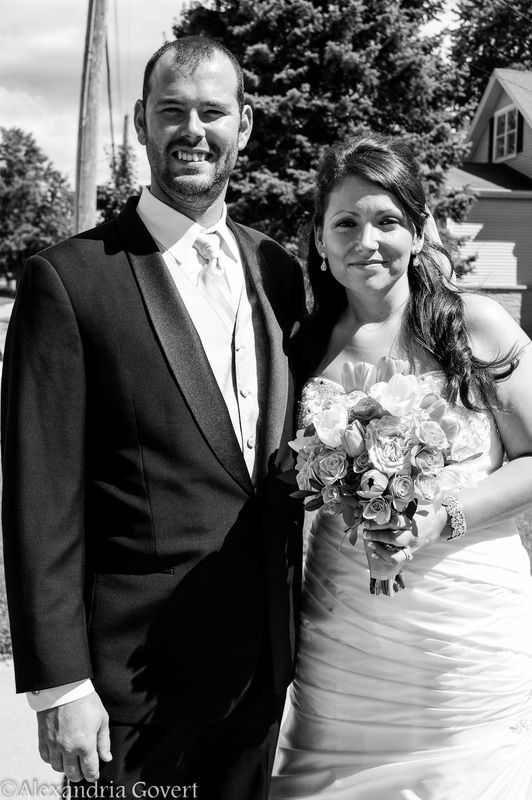 Lindsay: "Rev Klukken was amazing at our wedding ceremony! He is SO personable and really a lot of fun! He had a special quality about him that made the ceremony SO enjoyable for us and our guests as well. The way he talked about us made it seem like he had known us for years!! We would recommend him to anyone getting married! Of all the people we hired for our special day, he was by far our favorite. It's been almost 2 1/2 years since we got married and we (and guests) are still talking about him. 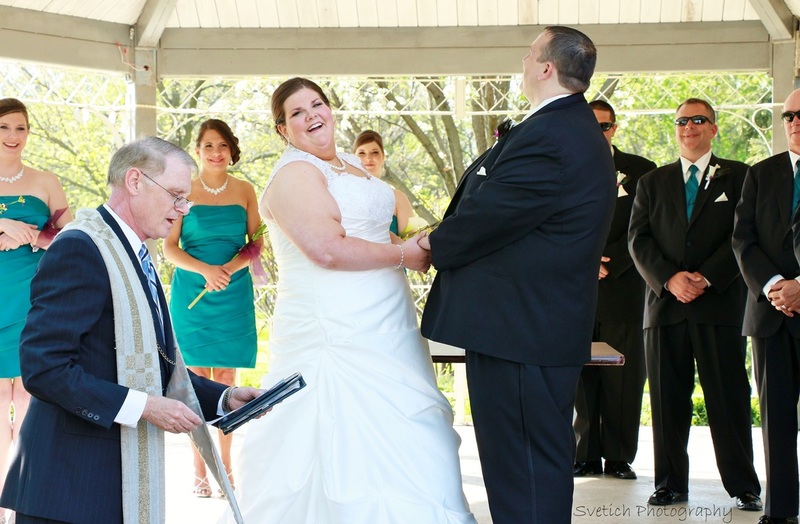 There aren't even enough ways to express how thankful we are for having him do our ceremony." 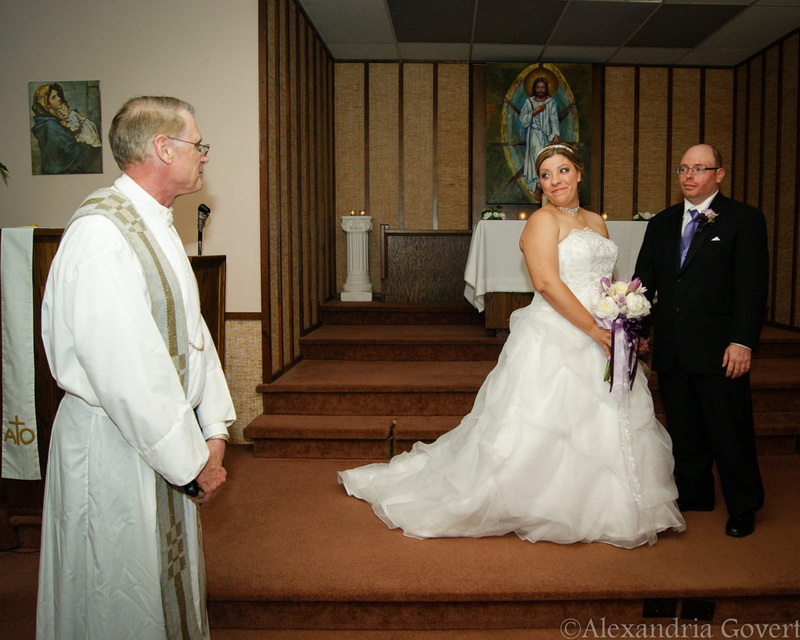 Ashley: "Reverend Klukken did an absolutely amazing job at our ceremony. He reassured that everything would go smoothly and it certainly did. One less stress to worry about on our wedding day! I loved how he made our wedding so personal by getting into the names of family members and really concentrating on both of our backgrounds and what led us to each other. If you want someone that's very professional & trustworthy I would highly recommend Reverend Klukken. I heard from numerous guests how well he did at our ceremony and how touching it was. His experience definitely shows, awesome job!!!!" Eric: "Such an amazing ceremony!! Absolutely perfect. He was so helpful throughout the whole process, removed tons of stress from us for the big day!! He made the day even more perfect by his kind and thoughtful words. Had tons of compliments on the ceremony." 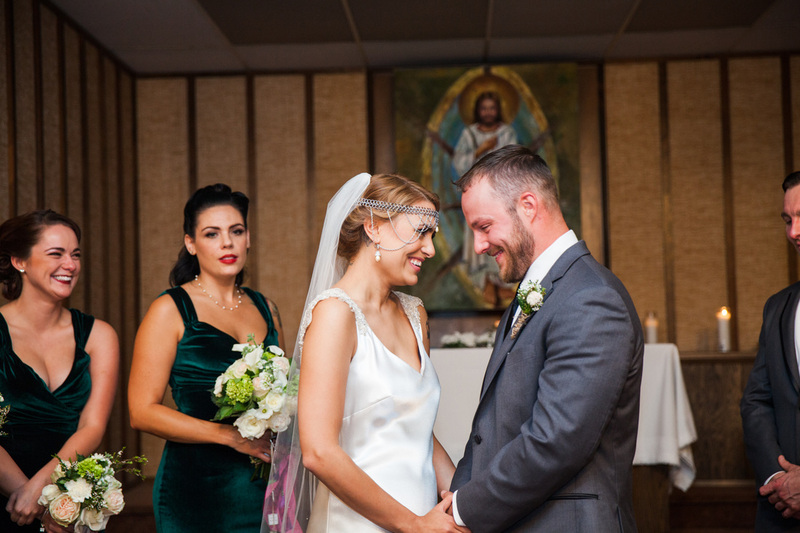 Marissa: "I could not be anymore happy with the services and the chapel and, of course Rev. Doug Klukken. He gave such a beautiful and personal ceremony, it truly made my day that much more special. The staff is amazing and kind to work with and I would highly recommend!" Tom: "...Our ceremony was very personal, because he touched on all points of our relationship (things that we discussed in our meeting). Our guests were entertained by his personal touch and humor. Again, I cannot say enough for what Rev. Doug Klukken did for us, and I know that if you're interested in his services, you will not be disappointed." Andrea: "...Everyone that attended said it was the best wedding ceremony they ever attended. He made us laugh when we were nervous and incorporated my daughter in with it which made it so much more special as we are a family now. Everything went great and now we have great memories to look back on." Matthew: "Thank you so much for making our wedding everything we dreamed it would be. It was like you had known us forever, and we especially appreciated your flexibility when we had to relocate at the last minute. So many people have complimented the ceremony. Thank you again!" Kate: "Wonderful staff to work with. Doug is amazing. My family and friends had nothing but wonderful things to say about Doug. He made our ceremony personal and about us. After meeting Doug I felt like I had known him for years! 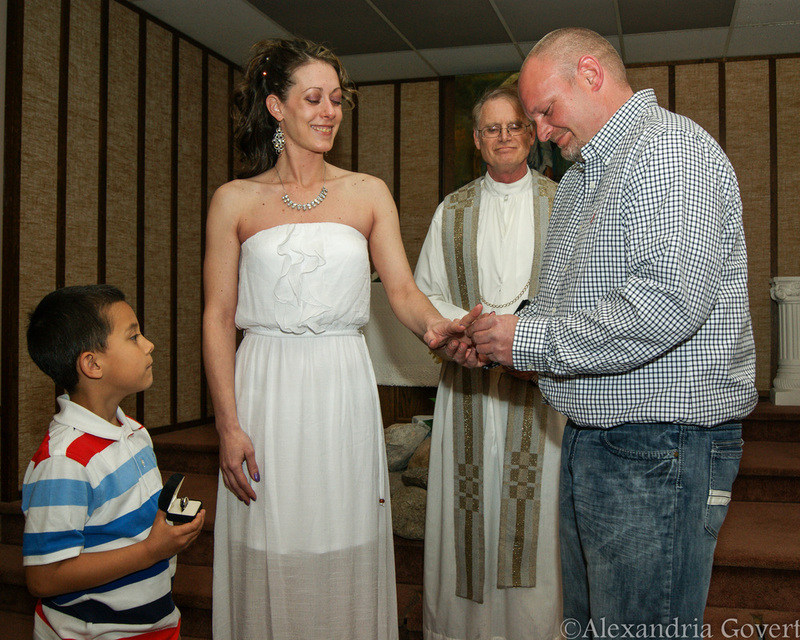 One of the best choices I made for my wedding"
Jackie: "My husband and I were married by Rev. Klukken in an incredibly beautiful and meaningful service. Rev. Klukken listened to us and incorporated all the elements we wanted in our ceremony. He included my young daughter in the ceremony to make her feel special about the beginning of our new family! When I look back at our photos, I have such wonderful memories of our special day." 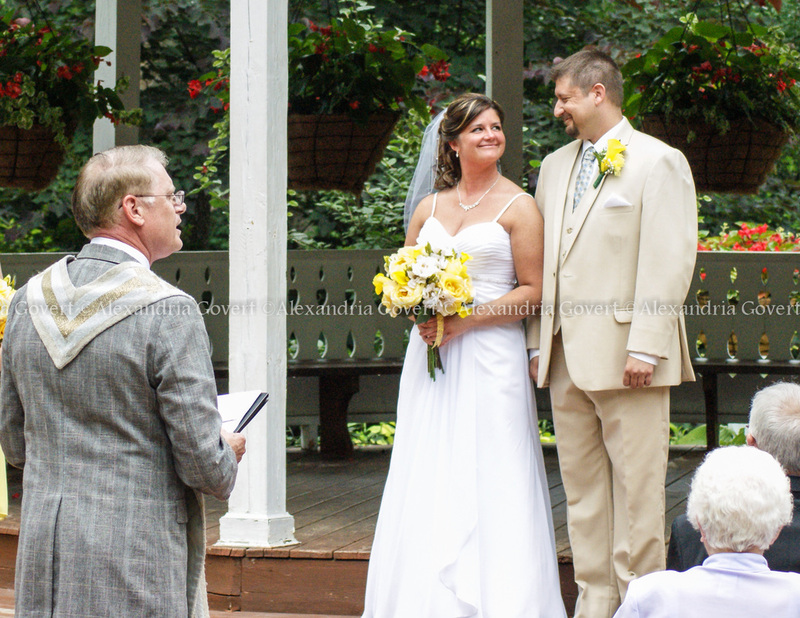 Aaron: "Rev Klukken did a wonderful job as the officiant for our wedding. He made the whole process calming for me while I was a nervous wreck. He mixed in a little humor but maintained the real message of love and getting married. I would recommend Rev Klukken to anyone who is looking for a smooth and touching service!" If you are in search of a unique heartfelt ceremony, focused on love and filled with both reverence and laughter - a ceremony that is completely tailored to your personalities but is also based on 34+ years of real experience as a minister - then you have found the right man for the job.